It has been a year of change in the Dubai real estate market with new trends, an abundance of supply and a shift in the rental market. Off-plan sales has dominated this year, accounting for 62 per cent of all transactions thus far. The handover of some affordable, mid-income properties in areas such as Mira caused a buyer frenzy. With over 11,800 new residential units entering the market so far this year, many of which deemed as affordable, the rental market saw a lot of movement and there was also a shift in bargaining power from landlord to tenant. Based on the Property Monitor rental database, we highlight in this article the top 10 residential areas for rentals this year. 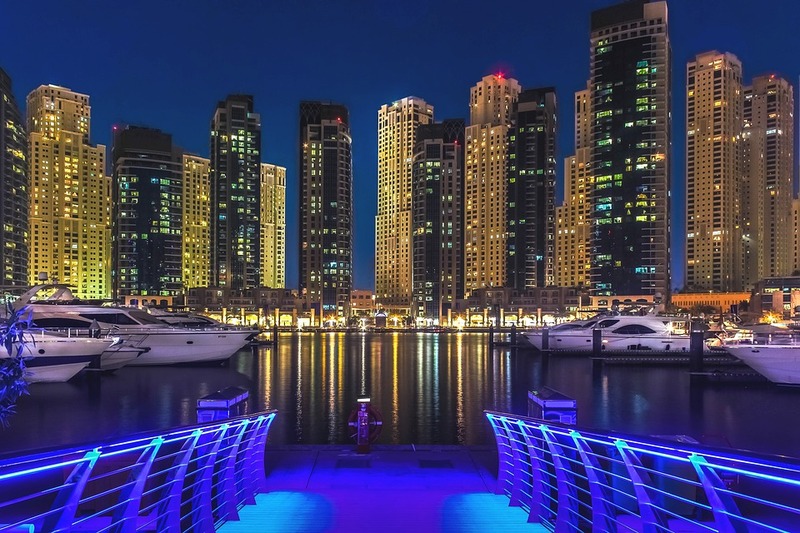 Emirates Living, Dubai Marina and Downtown Burj Khalifa remain the favourites due to community amenities and their prime locations. 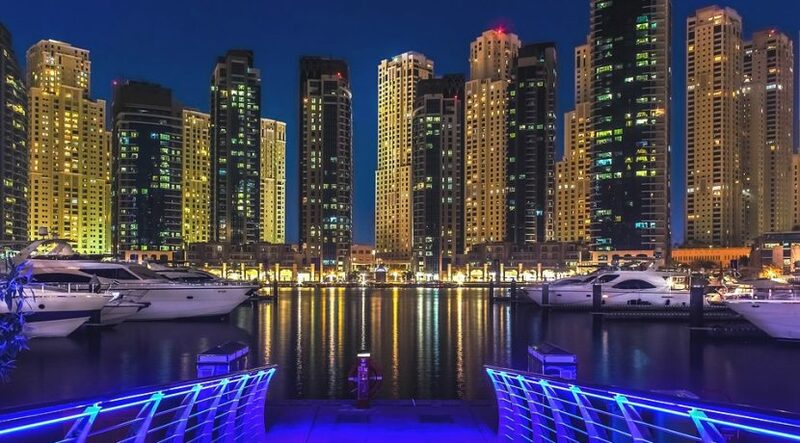 The Palm Jumeirah stays in the ranks for its luxury and beach atmosphere, and Dubai Sports City is slowing creeping up as being one of the cheapest places to rent an apartment in Dubai. Arabian Ranches always holds a spot for it’s upscale master plan community with lush greenery, open spaces and an abundance of amenities. Business Bay has been a favourite due to attractive rental rates next door to Downtown Dubai. Remraam has been a success due to the spacious floor plans, sprawling community amenities and it became a more viable option for many after Hessa street opened last year. Last but certainly not least, Mira was a true success as it offered a new option for those who were considering Arabian Ranches or Mudon but at a lower price. This community with over 1,800 town homes filled up quickly as it was in high demand. Lower priced inventory continues to enter the market in locations such as Dubailand and Mira for villas and Dubai South, Jumeirah Village Circle and Al Furjan for apartments, thus impacting price dynamics for existing communities. The secondary market is also still trading at premium prices, therefore, transaction levels have been much lower in the secondary market this year compared with the off-plan market, accounting for only 38 per cent of all sales transactions so far for this year. Off-plan sales continued to drive residential market activity in the third quarter, accounting for 77 per cent of the total 8,900 transfers in the third quarter. Prices and accessibility criteria for home mortgage, traditionally the two biggest barriers for new entrants to the property market, have been lowered, thus resulting in an uptick in market activity.